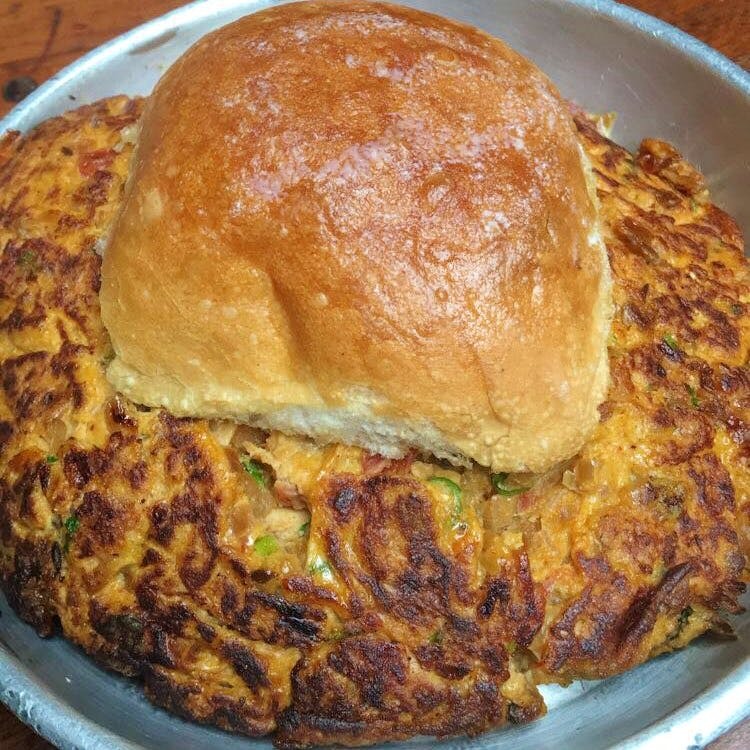 A great breakfast companion - fluffy omelette and the pav that comes with it is super tasty. It's good for sharing between two people. Cost is approximately INR 200. Order some chai on the side as well. Did You Know That Social Has A Free Shuttle Service For People Working In Lower Parel?